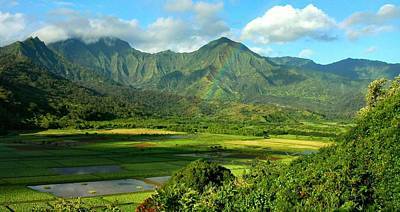 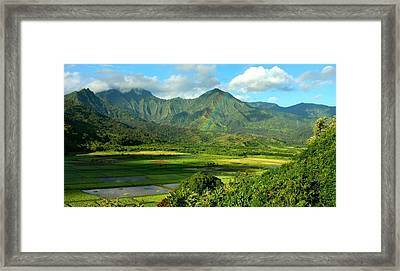 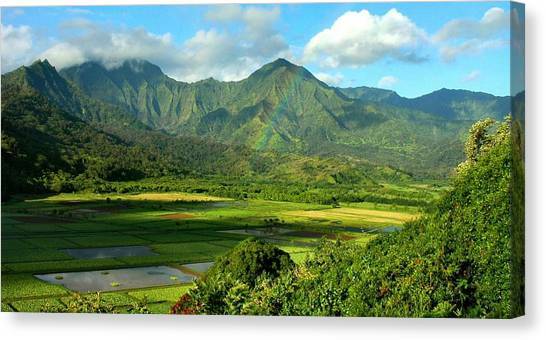 Hanalei Valley Rainbow is a photograph by Stephen Vecchiotti which was uploaded on July 16th, 2010. 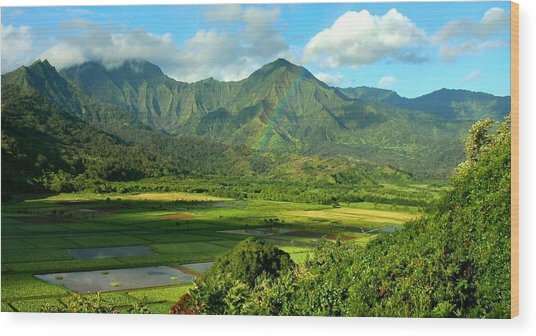 An early morning rainbow over The Hanalei Valley - The Hawaiian Island of Kauai. 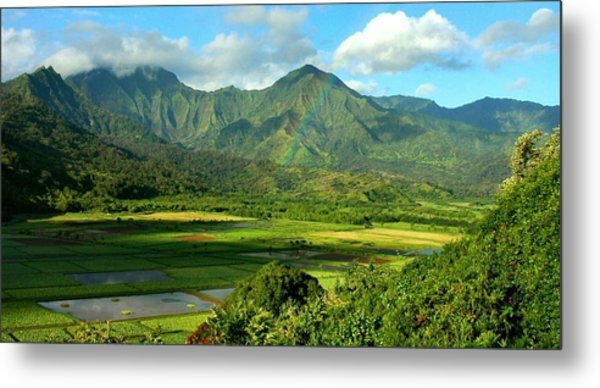 Mahalo to Sharon Mau for featuring this image in "Hawaii".